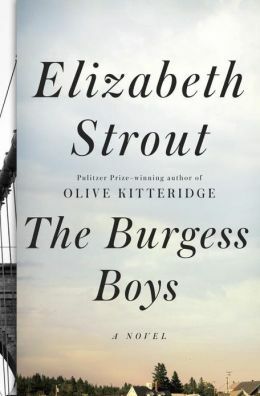 This entry was posted in authors, book review, books, reading and tagged Bob, Elizabeth Strout, Maine, Manhattan, New York, New York City, sibling relationships, The Burgess Boys. Bookmark the permalink. I did not read Olive Kitteridge, but may go back now to try it. Have you read it?